Our first day of Soccer Ally May was great. We’re starting off with the teams that don’t have any players on the list yet and yesterday the Columbus Crew went from zero players to having Rich Balchan, Dilly Duka, Chad Marshall, Aaron Schoenfeld, and Josh Williams all joining the list. Today we focus on Sporting Kansas City, also starting off the month with no players on the list. But as a club they’re taking the huge step of making a match at the end of the month a part of Kansas City’s Pride festivities. 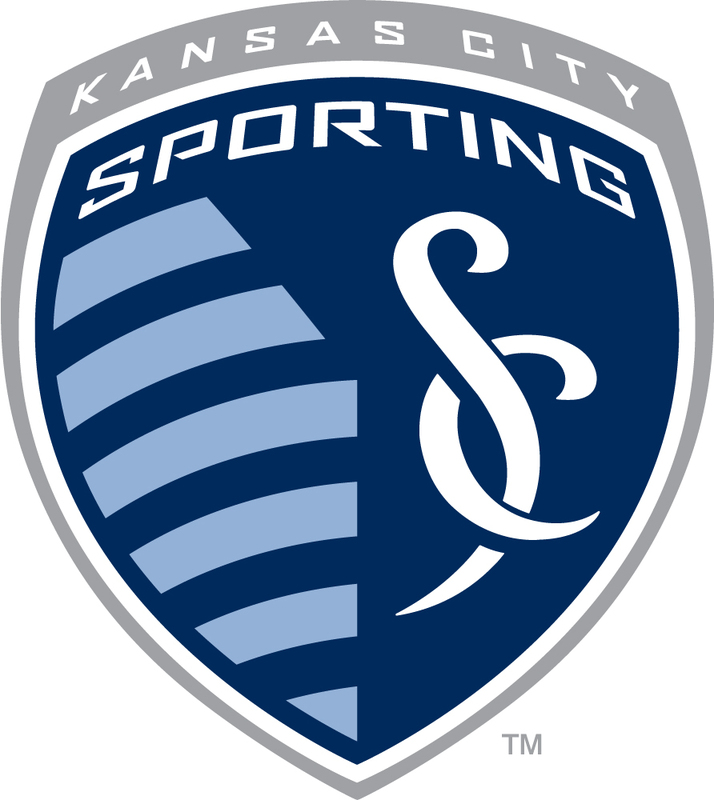 Sporting KC also boasts a huge roster of players who are on Twitter so help us out by asking all the guys below to be a #soccerally today. Have them Tweet at us or use that hash tag – we’ll be keeping an eye on both all day. Kevin Ellis, defender – joined the list…thanks Kevin! Cyprian Hedrick, defender – joined the list…thanks Cyprian! Jon Kempin, goalkeeper – joined the list…thanks Jon! Jimmy Nielsen, goalkeeper – joined the list…thanks Jimmy! Luke Sassano, midfielder – joined the list…thanks Luke! Konrad Warzycha, midfielder – joined the list…thanks Konrad!